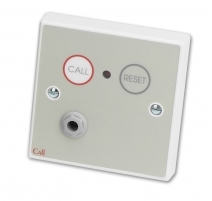 A button operated call point c/w infrared receiver capable of generating Standard and Emergency calls on an 800 Series Call System. 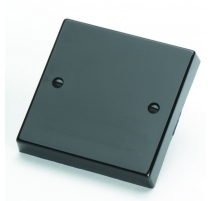 Includes a magnetic reset 'target' that requires an NC803M magnetic reset key to operate. Onboard infrared receiver will accept Standard & Emergency calls from compatible 800 Series infrared transmitters. Calls can also be made by activating the call point's CALL button to make a Standard call and the call point's CALL & RESET target together for an emergency call. 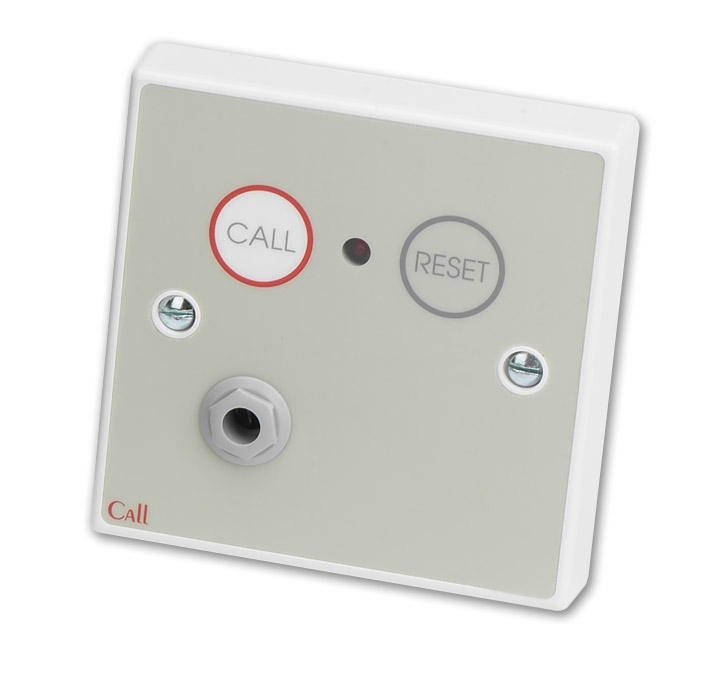 Includes a 6.35mm jack plug socket for the connection of an optional tail call lead or other ancillary calling device. Onboard magentic reset 'target' cancels Standard and Emergency calls made from the NC802DEWM and Standard calls made from other devices on the same zone. 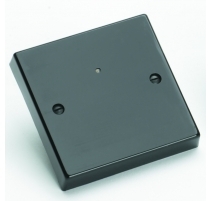 Can be connected to up to 3 NC302RXCS slave infrared ceiling receivers to increase coverage. Controls Call button (generates Standard calls); Magnetic Reset target (cancels Standard or Emergency calls from the call point and Standard calls made from devices wired on the same Zone). Activating Call & Reset at the same time makes an Emergency call. Connections SIG (Signal); -Ve (Negative); +Ve (Positive); IR (Slave Infrared Input). MOM and RES are not used. Expansion connections Can be connected to up to three NC302RXCS slave infrared ceiling receivers to increase coverage. Onboard 6.35mm Remote Jack Socket Yes. For optional tail call leads, floor pressure mats, air switches etc. Onboard Infrared Receiver Yes. 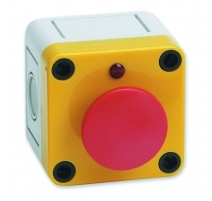 Will generate a Standard or Emergency Call when triggered by a compatible 800 Series infrared red transmitter. Product dimensions (mm) 87 W x 87 H x 32 D mm. Mounts on a UK 25mm single gang back box.